Brian Dozier has come to the Dodgers in a trade for the struggling Logan Forsythe and two mid-level minor-leaguers (outfielder Luke Raley and pitcher Devin Smeltzer), a deal that strengthens them in 2018 even as it turns their lineup into a deluxe jigsaw puzzle. The main question for the Dodgers’ roster of position players is now how they find at-bats for them all. 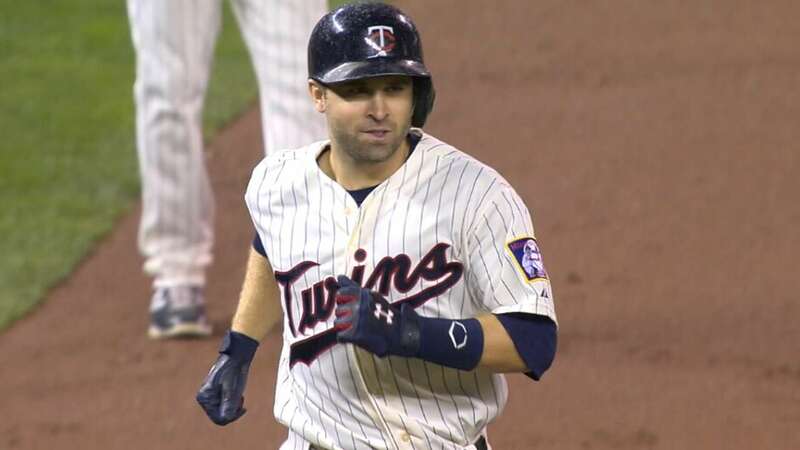 The 31-year-old Dozier, who hit 76 homers with an .871 OPS and 130 OPS+ from 2016-17, has actually been struggling this year, with a .305 on-base percentage and .402 slugging percentage (91 OPS+). But even in a down season, he has 16 homers and 21 doubles in 104 games, and as Dustin Nosler writes at Dodgers Digest, Dozier has promising under-the-radar stats. So how does this shake out for the Dodger lineup? Here are the top 13 position players on the Dodger roster, including the injured Justin Turner. First of all, keep in mind that the Dodgers have been carrying 12 position players most of the season. So once Turner is activated, they either have to reduce their bullpen (which just added John Axford today as well) or drop a position player. Your bench then features Pederson (.869 OPS), Taylor (.784 OPS), Hernández (.735 OPS), Barnes (.581) and Utley (1.105 OPS as a pinch-hitter), not to mention Alex Verdugo leading the pack from the minors. Pederson has absolutely earned continued playing time against right-handed pitchers, so figure he starts many of those games, with the Dodgers rotating rest for Kemp and Puig. Taylor could also be part of a rotation in which the infielders (particularly Turner) rest every fifth game, with the exception of Machado, who is as much of an everyday player as the Dodgers have. The possibilities to mix and match are pretty incredible.